The City of Eastland is liquidating miscellaneous surplus items through an online auction process. The auction includes vehicles, misc lawn equipment, etc. 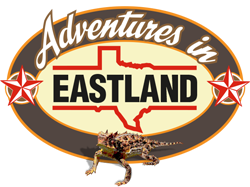 To view or bid go to www.renebates.com and scroll down until you find the link for the CITY OF EASTLAND, TEXAS. Before bidding you will need to follow the registration process for Rene Bates Auctioneers at the top of the page.